At Essex Tube Windings, we provide sturdy postal tubes used throughout the U.K., created from fully recyclable materials. 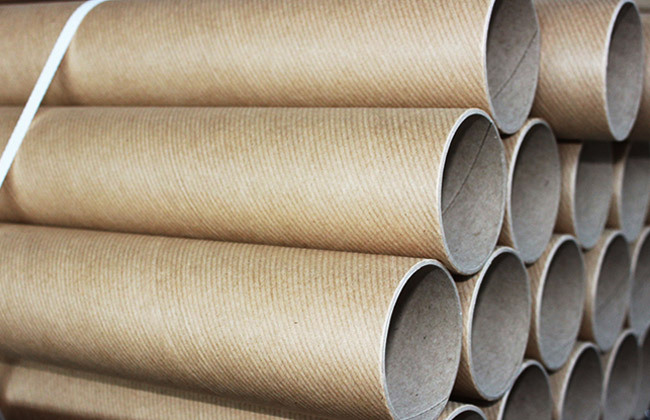 Whether you are a private individual or acting on behalf of a large company, we are happy to help you choose the right cardboard tubes from our extensive range. With our top-quality range of products, we can provide a tube that can be used for all manner of packaging applications. Please visit our popular online shop to buy from our extensive stock range. Our aim is to keep your products safe and secure during transit and by using high quality materials, your items will be received in the same condition they were sent. We pride ourselves on being an eco friendly company who do everything in their power to reduce waste. All of our postal tubes are able to be recycled and any waste created in the manufacturing process is sent away to be re-pulped and used in other cardboard products. If you only have the need for one postal tube, we will happily send you a single tube. Please fill in the form below. We aim to respond to all messages within 24 hours. We are able to produce custom postal tubes on a 3-5 day lead time. Choose from our range of colours or have your logo or web address on the tube outer. 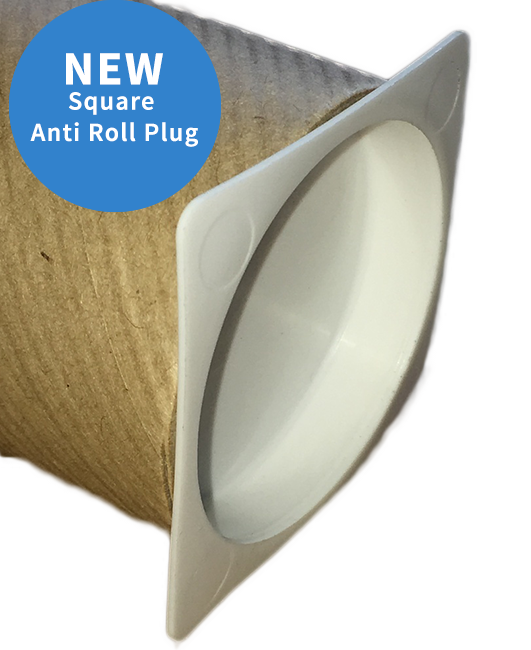 Our brand new Anti-Roll End Caps are perfect for if you’re concerned about your products rolling when in transit. With the plastic end cap squared off, this prevents any movement when in delivery. If you send the tubes via a courier that utilises conveyor belt sorting, the anti roll plastic end enables them to be entered into a cheaper pricing category.